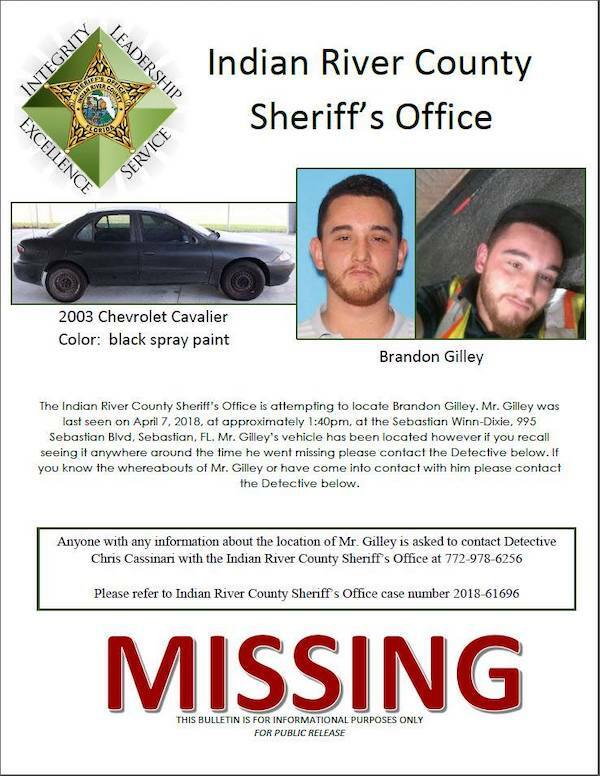 Brandon Gilley missing after one year in Sebastian, Florida. 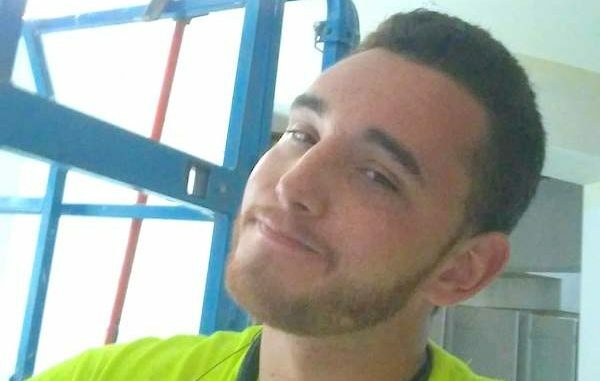 SEBASTIAN – On April 7, 2018, 23-year-old Brandon Gilley disappeared in Sebastian after he was last seen at Winn-Dixie, according to the Indian River County Sheriff’s Office. However, the family believes that Brandon was also seen at the Sandrift Motel in Sebastian just before he vanished. The family said he was visiting two friends at the motel. It wasn’t long after that Brandon’s car was found abandoned in Palm Bay. 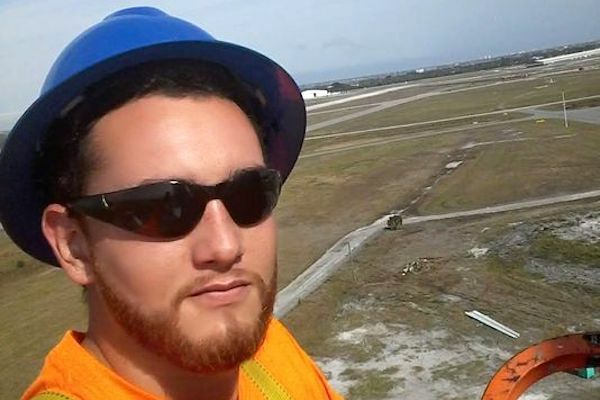 “Brandon was an excellent electrician who took great pride in his work. 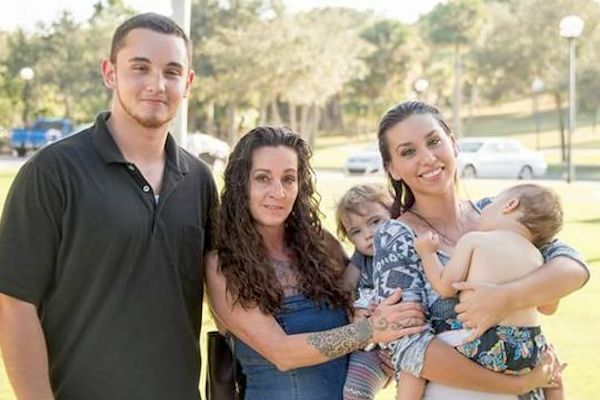 Brandon was a loving son, who adored his sister, his grandmother, his mom and wanted nothing more than to be our ‘protector.’ He was an amazing uncle to his only nephew Brodie,” Tammy Gilley told Sebastian Daily. The family is still distraught, especially since there hasn’t been any press conference by local police or the sheriff’s office. They created a Facebook page about his disappearance. We reached out to the Major Eric Flowers of the Indian River County Sheriff’s Office, and he said it’s still an ongoing investigation. Flowers told Sebastian Daily that there is nothing they want to release at this time. 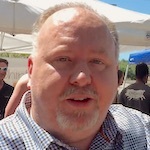 There are few clues that we know of about the investigation. Allegedly, there was video surveillance collected from a residence in the area where Brandon’s car was found. The car itself is still being held by law enforcement. Brandon Gilley poses with his mother, sister, and nephews in a family photo. “His car sat for five days after it was called in as a suspicious vehicle. It sat for that week on a dirt road with the windows down before the Palm Bay Police Department secured it,” Tammy said. Brandon has “FOE” tattooed on the back of his arm which stood for “Family Over Everything” and “he meant it,” his mother said. 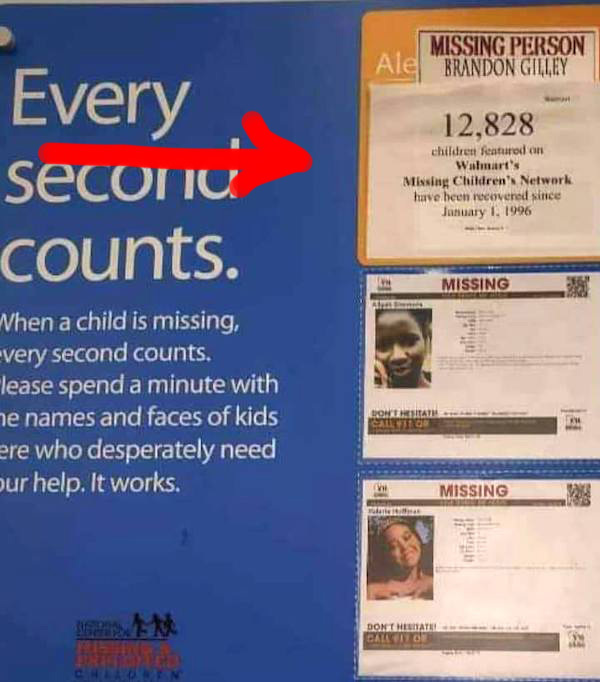 When law enforcement first issued a missing alert bulletin about Brandon Gilley, the family found his poster covered up at Walmart. It was later uncovered when a detective went into the store and demanded they remove the paper. Brandon Gilley’s poster covered at Walmart. “Brandon’s leaving left a hole bigger than the Universe. I thank God every day that I had the honor of knowing him and having him in my life. Life will never be the same without him. Please, show him some honor. My son, my World,” Tammy Gilley told Sebastian Daily. Right now, the family believes that the people Brandon saw at the Sandrift Motel know what happened to him. On Tuesday, April 2, 2019, the Indian River County Sheriff’s Office published Brandon’s missing poster. Anyone with any information about the location of Mr. Gilley is asked to contact detective Chris Cassinari with the Indian River County Sheriff’s Office at 772-978-6256.